There are a few things that we all look forward to during the Christmas season! You get to see your family, chat it up with old friends, and watch copious amounts of Christmas movies...let's be honest. If there is one thing we've learned about Christmas movies, it's that there is almost always one person who has zero interest in the holiday season, i.e. a Scrooge. Whether it's the editor of the children's book publisher in "Elf," or even Scrooge McDuck in "Mickey's Christmas Carol," there is always someone who is bringing a huge Bah Humbug to the whole film. 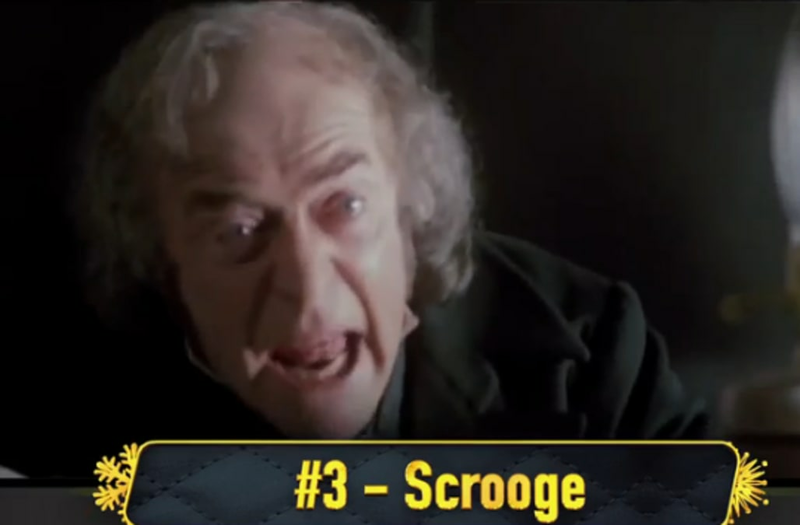 The team at AOL.com's "What to Watch" has gathered up all the Scrooge's in Christmas movie history and narrowed them down to five. Check out who made the list below! 5.) 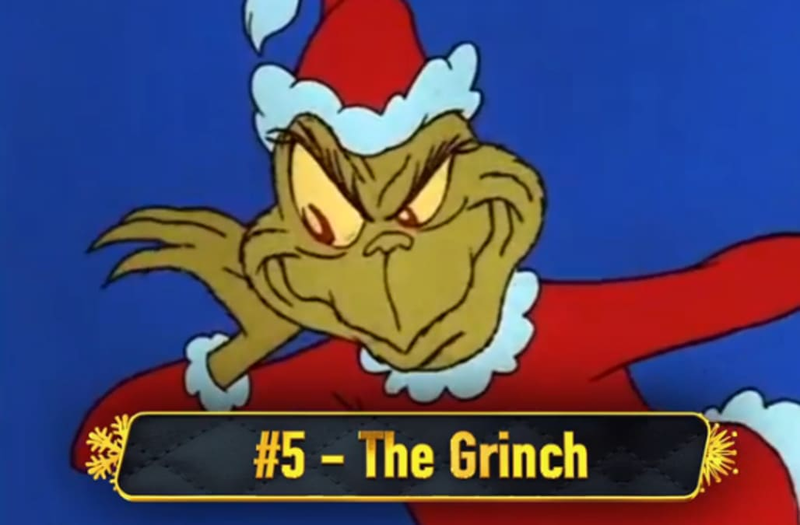 The Grinch in "How the Grinch Stole Christmas"
To be honest, you can't really get any more Scrooge-y than the Grinch himself. Although his heart tends to grow throughout the film, he is a tried and true cartoon Scrooge. 4.) Joe Pesci in "Home Alone"
As part of the "Wet Bandits," "Home Alone" would be nothing without Joe Pesci's character, Harry Lime. 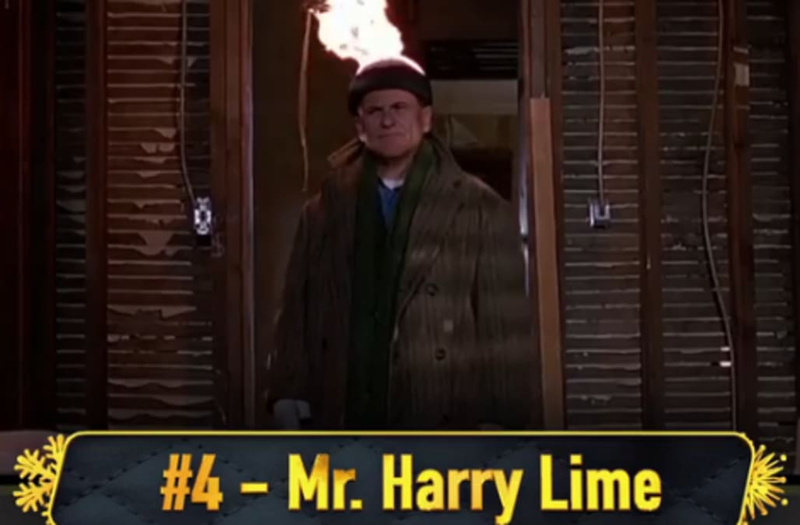 Whether it's a paint can to the face, or a blow torch to the head, Harry Lime was constantly looking to ruin Kevin McCallister's Christmas. 3.) Michael Caine from "The Muppet Christmas Carol"
An instant classic in terms of holiday movies, Michael Caine's portrayal of Ebenezer Scrooge could not be more spot on. From the cain to his top hat, it really couldn't look like anyone hated Christmas more than him. 2.) 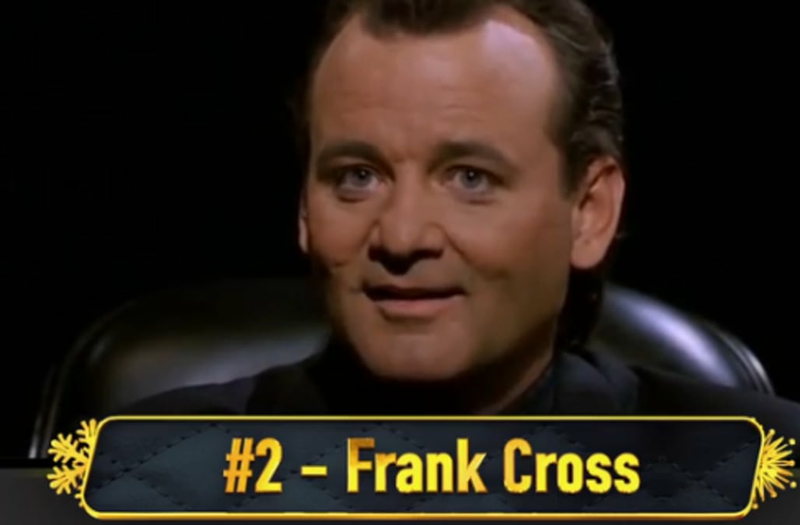 Bill Murray in "Scrooged"
A modern twist on an obvious classic, Murray plays Frank Cross,the updated version of Ebenezer. Following the path of the original "Christmas Carol," Murray wants nothing to do with holiday cheer, or mistletoe, thus delivering a truly hilarious (and heartwarming) performance. 1.) Alan Rickman in "Die Hard"
Okay, maybe not the first movie when you think of Christmas, but it should be! 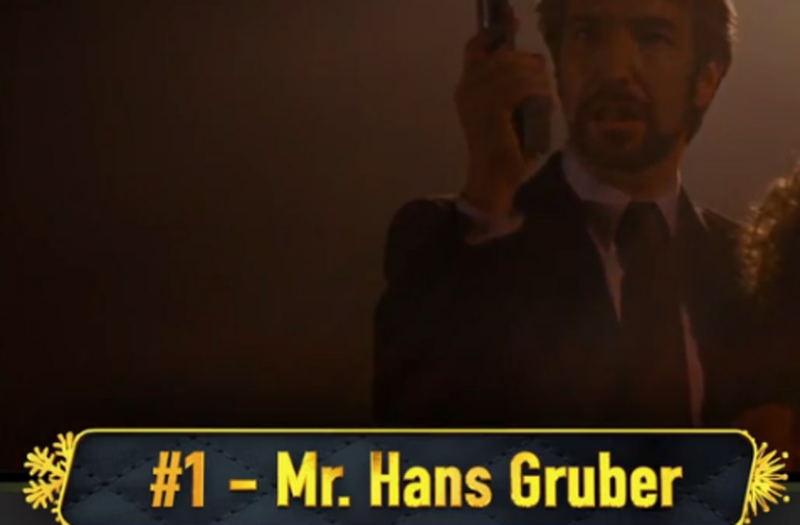 Alan Rickman's voice is enough to convince us that his character, Hans Gruber, is up to no good. And it's safe to say, he wasn't. Any other grumpy people you loved to add to the list? Let us know in the comments below! In the meantime, check out some of the amazing holiday light displays in Brooklyn, NY!